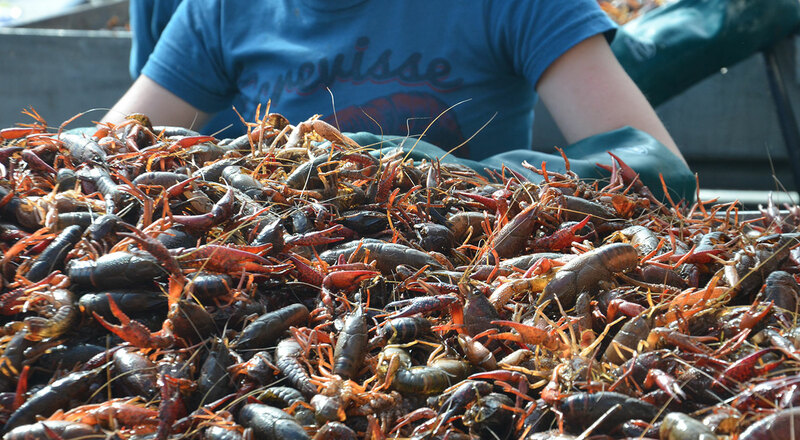 Thank you for your interest in being a food vendor at Porter-Leath's Rajun Cajun Crawfish Festival on April 28, 2019! 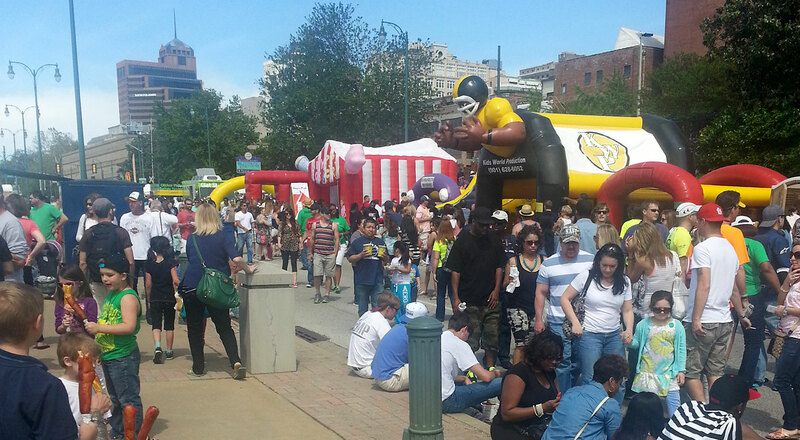 We expect over 35,000 attendees and want to provide nothing but the best food lineup for all to enjoy. Space is very limited, but if you have a unique menu and a dynamic set up, fill out the form below to be considered. Selected food vendor is responsible for following all rules and regulations of the Shelby County Health Department, Memphis Fire Department and Memphis/Shelby County Office of Code Enforcement. Vendor is also responsible for obtaining any necessary business licenses and for the payment of any and all taxes due. No food booths will be eligible for participation without prior approval. 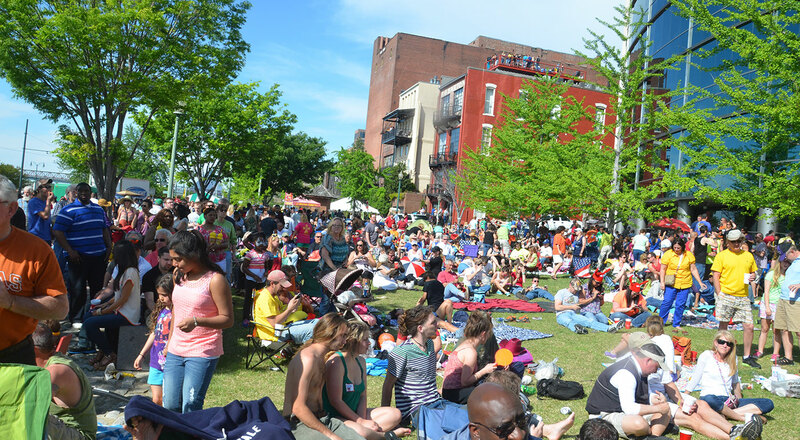 Selected food vendors will be required to provide proof of the following insurance coverage: A combined single limit general liability coverage naming Porter-Leath, Memphis Parks Partnership and the City of Memphis as additionally insureds. Proof of automobile coverage with minimum coverage of $100,000 combined single limit is also required. Porter-Leath provides only the space and no other services or utilities. There is water access in the vicinity. Space size determined by vendor’s set up and location on site. Selected food vendor will be responsible for move-in, management and clean-up of their designated space at the conclusion of the event. No alcoholic beverages will be sold by any vendor except if expressly permitted in writing. Porter-Leath has the right to refuse the sale of any product that may be inappropriate for a family event or creates a conflict with other vendors/products. Porter-Leath has the sole right of making this determination. Selected food vendor will pay a participation fee of $250 for space over 10’ x 10’ or $175 for space 10’ x 10’ or under. In addition, vendor will pay Porter Leath twenty percent (20%) of GROSS SALES (excluding sales tax) of food and beverage sales at the Festival. Percentage due at the close of event or within one week if pre-arranged. Note: Participation fee will not be credited against revenue percentage. Selected food vendors will be notified by March 6, and contracts will be issued by March 15. Note: Selected vendors will be selected from all applications received by midnight, February 15, 2019. Applications received after this will not be considered. No exceptions. At Rajun Cajun, space for vendors is very, very limited. What makes your menu stand out from the competition?